Understanding Baroque in a 2 hours walk! Interested? 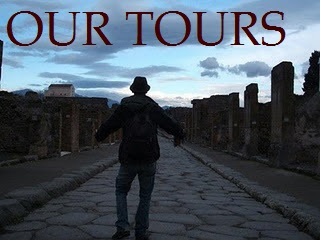 Book your low-cost tour! 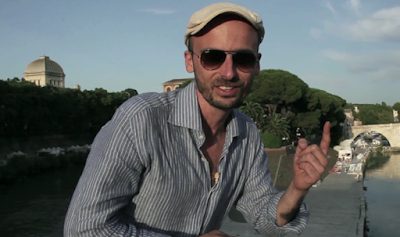 Video produced by Fuorisync, musics Matteo Locasciulli. Bernini was a very charming fellow, loved by all, always invited to the most important social events of the city. He was also an extremely passionate man, and with a temper to match! When he was young, in a burst of fury and jealousy, he slashed his lover Costanza’s face with a razor! 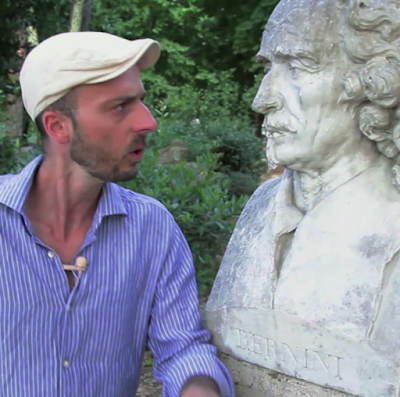 There were whispered rumors that she had a secret love story with Bernini’s brother! But, most of all, Bernini was a fantastic sculptor, probably the most talented genius of Italian art after Michelangelo’s death. However not even Michelangelo, the Divine, was able make marble breathe and flow like Gianlorenzo did. He was a complete artist: not only a sculptor, but a painter and superb architect as well. Borromini, on the other hand, was a loner—neurotic, irrational, sometimes aggressive. And, he was always dressed in black—just like a Spaniard! However, he was a brilliant architect. And what’s more, he was a chess-master engineer. He knew everything about walls, bricks, domes, arches and …how to design them. His reputation was of paramount importance to him. 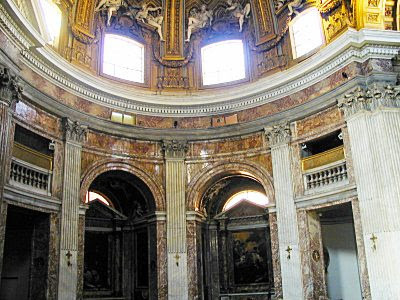 In 1649, he was working as the lead architect at the great basilica of S. Giovanni in Laterano. One night, he caught one of his workers, Marco Antonio Bussone, smashing a huge stone against the church’s brand new decorations! 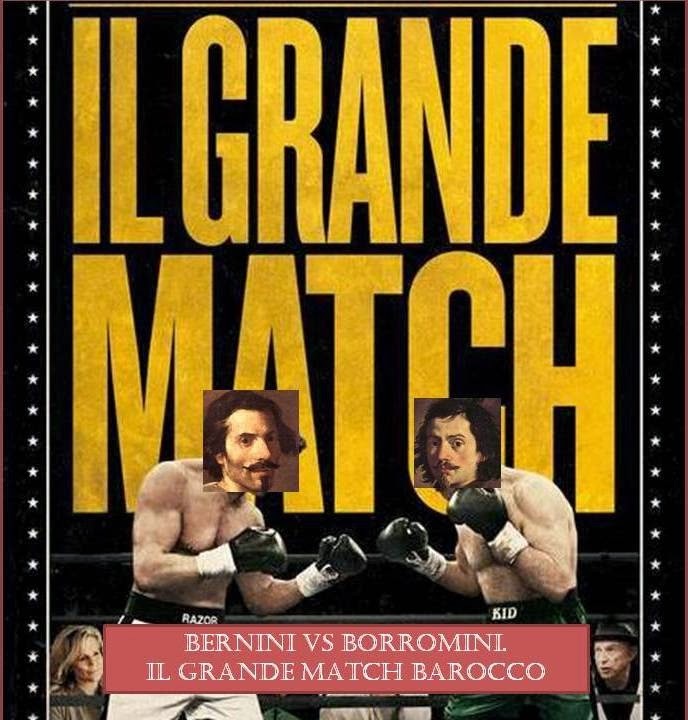 Borromini, furious with the traitor, ordered his assistants to beat him so badly that the poor guy died of his wounds. Borromini— not exactly the gentleman, he? The Barberini Palace, built for Pope Urban the VIII is a good example of the competition between Bernini and Borromini. The Palace was started by Borromini’s uncle, Carlo Maderno, but when he died, the Pope chose Bernini instead of Borromini to finish the job. 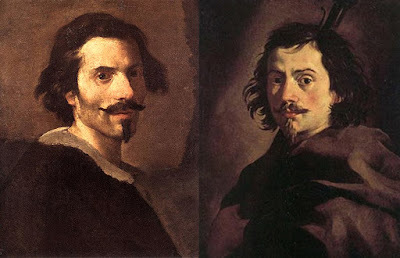 Borromini was just Bernini’s assistant!!! There is no friendship between the two but they collaborate gorgeously! Bernini needs Borromini’s capacities as both a builder and a designer. Borromini needs Bernini because he’s giving him the chance to work on a fantastic project. Incredibly, the palace is a successful mixture of their very different approaches! On one side there is Bernini’s staircase, a massive squared project. 62 wide steps that lead guests to the “piano nobile” with statues of Greek gods and heroes standing as silent observers along the way. On the other wing of the palace there is Borromini’s: a nimble snail’s shell of marble spiralling straight to heaven! Style wars! The classic and adorned versus the fluid and simple! After this, Borromini’s talent is truly noticed. Eventually, in 1634, he gets his chance to shine. Not far from the Barberini Palace, the Order of Trinitarians decide to build a church and a monastery. 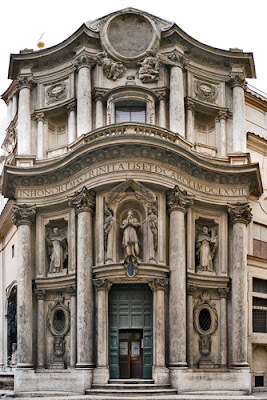 San Carlo alle Quattro Fontane!!! 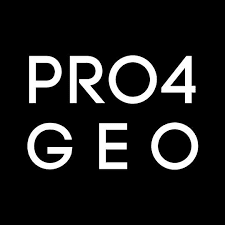 The project was revolutionary, eccentric, brilliant. 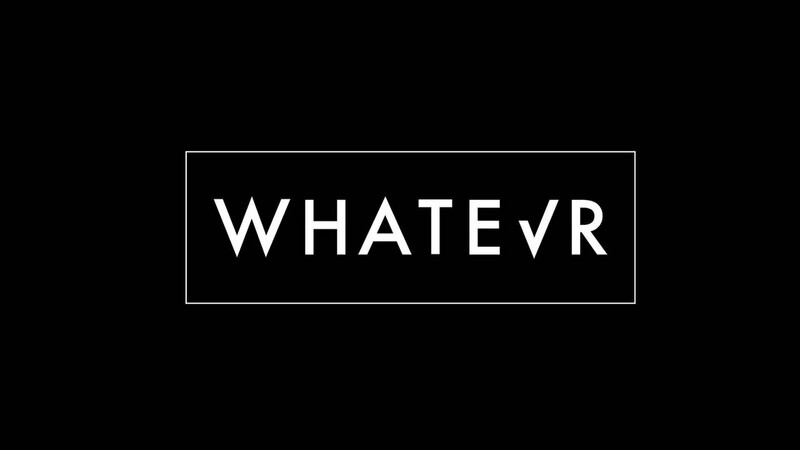 No one had ever attempted anything like it. Borromini was the architect of choice. Well of course… he works for free and with low cost materials! Bye bye decorations, bye bye angles.He leaves just curves to fool the visitors’ eyes… Just white… and… a lot of light. 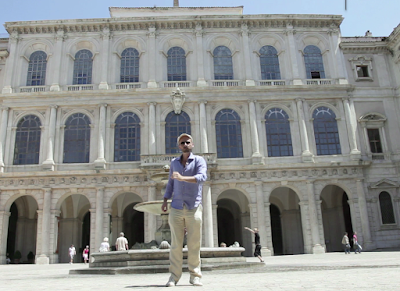 He breaks with the classical geometry of Renaissance architecture and it was an incredible success! Now, Borromini is a star! To Bernini’s eyes, Borromini’s success was unacceptable. Borromini was just his assistant, wasn’t he? Some years later, Bernini had the chance for revenge: building a new church just 300 steps away from Borromini’s San Carlo to prove to himself and all of Rome that he was better than his enemy. The church was almost a slap in the face to Borromini’s clean lines. It had a lot of light too, but… full-colored marbles, intricate stucco sculptures, and tons, tons of gold. So who won? If there is ever a winner… Who became the favorite of the Popes? 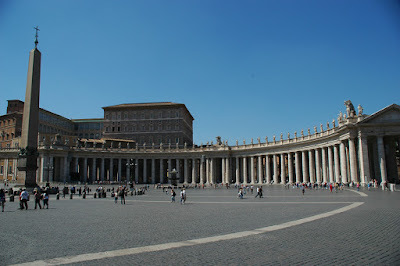 Who was appointed to do St. Peter’s famous square? And, who decorated the holy bridge to the Vatican? The answer is Bernini. He’s still considered the most important artist of Baróque Rome. He died old and rich. Loved and highly regarded. Bernini is the artist who succeeded, better than anyone else, in transforming his imagination into something real and exciting.Just look at St. Peter’s Square! Borromini, abandoned by friends and patrons, committed suicide on August 3rd 1667 falling on his sword, exactly like the Greek hero Ajax. Depression and bad temper destroyed him. He was a troubled spirit who never learned to accept critiques or suggestions. But his vision of art was, and still is, clear and modern.